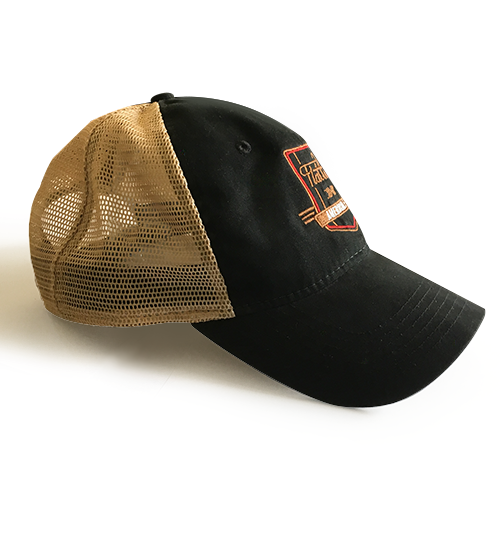 Ready for an adventure? 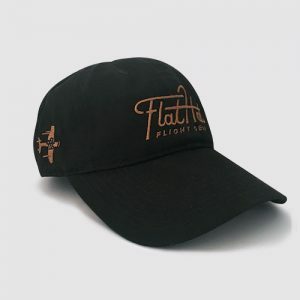 Our embroidered snap back features a mesh tea-stain colored back to keep you cool, and three colored American Ale label embroidered on the front to show your Flat Hatter pride. 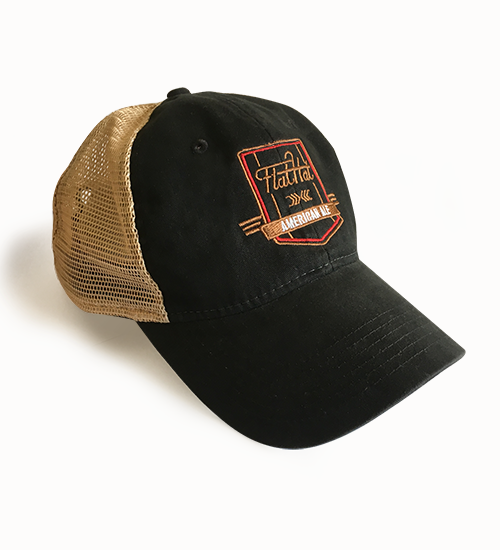 Size is adjustable with the snaps and looks great on both men and women.